We are pleased to be able to offer great levels of cover and rates on block of flats policies around Southampton, Portsmouth & Brighton. What is included in our Block of Flats insurance policy? Each policy is specific to your individual requirements as a landlord, property manager or lettings agent. Typically if you own the leasehold of the flats then all you will require is cover for the buildings, property owners liability and cover for the surrounding land that you own. Are you looking for block of flats insurance comparison website? Let us save you the hassle of typing in your details in lots of different sites, all you need to do is answer our questions once and our dedicated new business team will do all the searching for you. 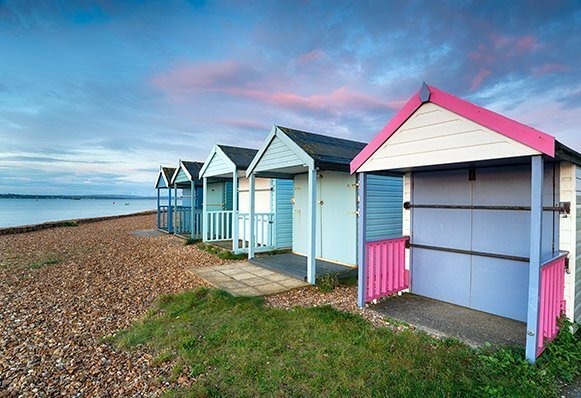 With access to the major underwriters such as AXA, Ageas, Allianz, RSA, Aviva and Lloyd’s we will ensure that we get the best levels of cover and rates available in Southampton, Portsmouth & Brighton areas. We find it best to discuss your individual requirements so you can fill out our request a callback form or call Claire or Robert today on 0800 085 3761 and get a quote or immediate cover if required. With offices based in London and Newtownards, Northern Ireland, over 40 years of trading and 100’s of existing landlords in the Southampton, Portsmouth & Brighton areas. Call us today on 0800 085 3761 and find out what great cover and rates we offer. Are you looking for Block of Flats Insurance Around Southampton?